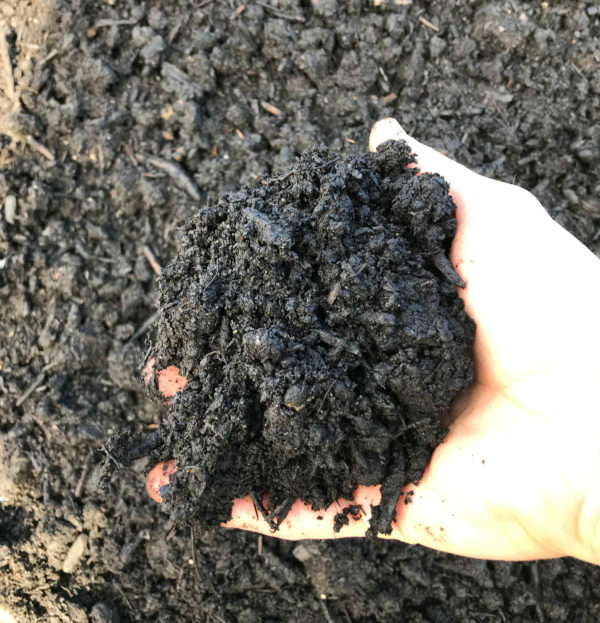 This compost is created with excellent organic leaf material. With natural nutrients, it makes excellent plant growing conditions. It is screened for stones, so you can be assured that you won’t have extra work to prepare it for seeding. It works very well with topsoil.